Pihla (10) perched atop Pihla (14), showing off their deft acrobatic skills as circus performers and gymnasts. | RUN! RUN! RUN! 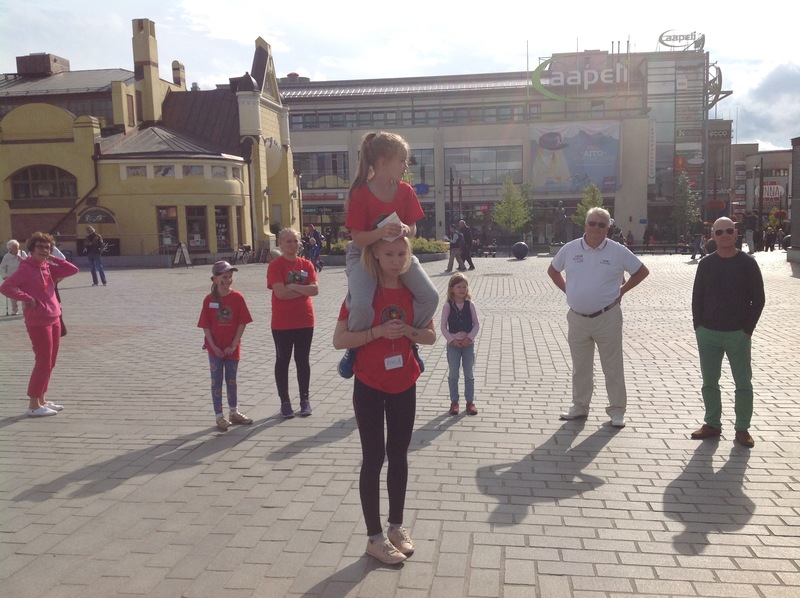 Pihla (10) perched atop Pihla (14), showing off their deft acrobatic skills as circus performers and gymnasts. ‘Small Pihla’ (10) perched atop ‘Big Pihla’ (14), showing off their deft acrobatic skills as circus performers and gymnasts.